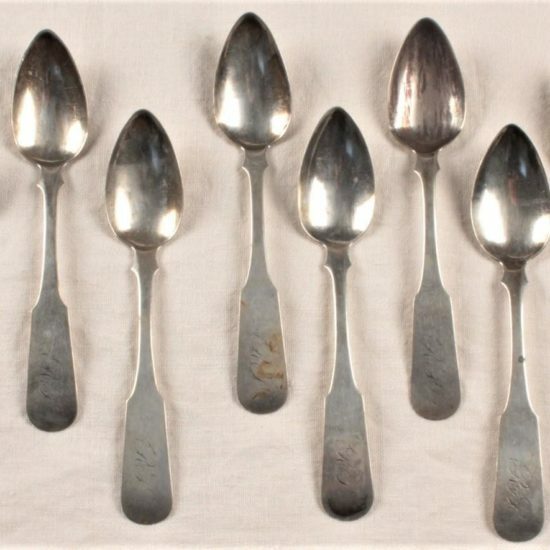 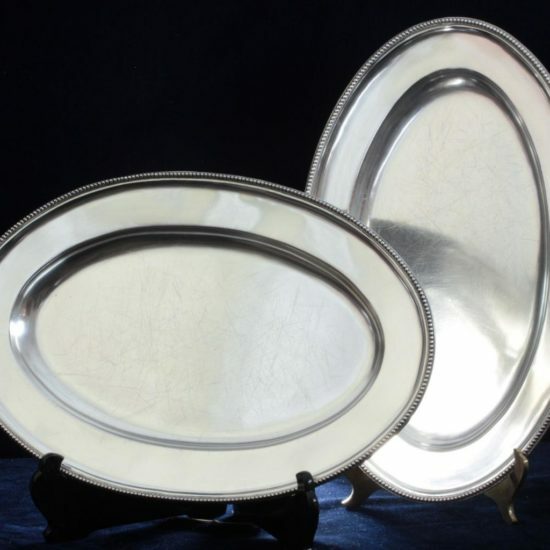 Today we are offering a large collection of mostly New England, early American, Coin Silver Spoons, recently acquired from an old estate. 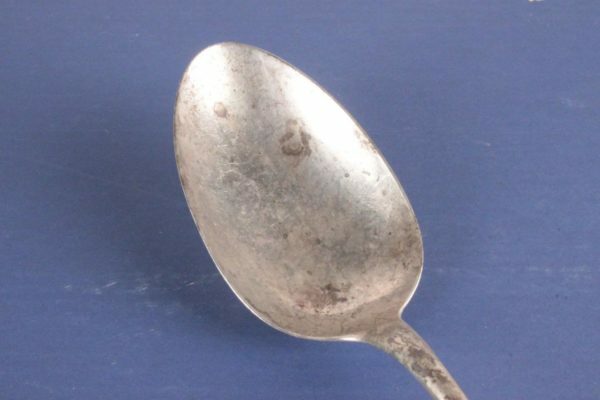 This listing is for a large, coin silver serving spoon made by Whiting Manufacturing of North Attleboro, Bridgeport, CT and Providence, RI. 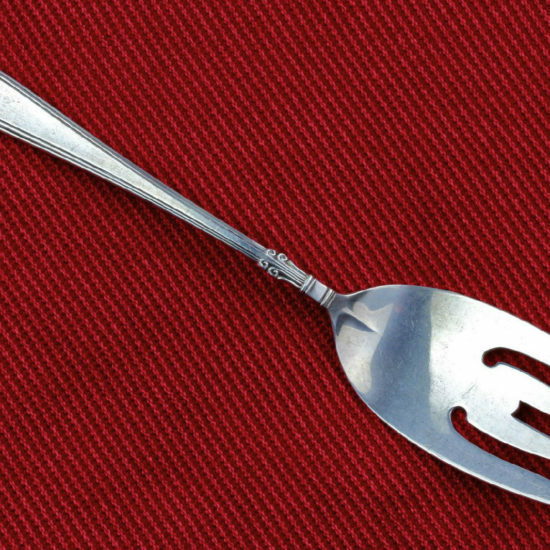 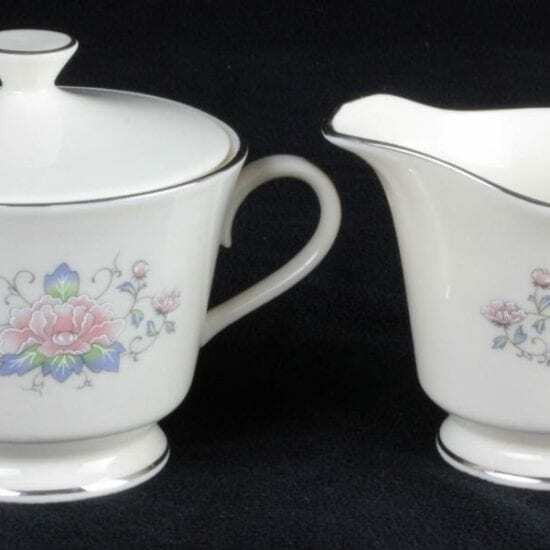 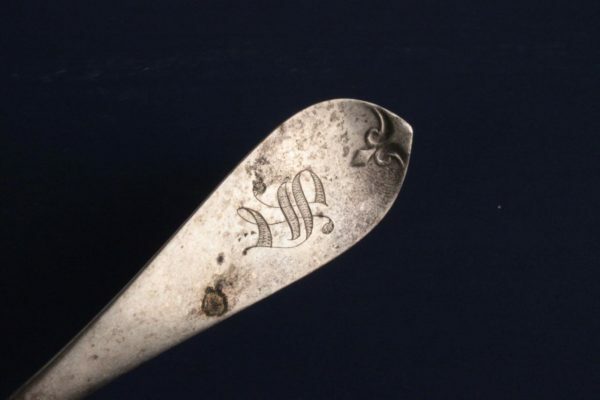 This spoon measures 8 1/4″ in length and is made in the classic fiddle back design with a monogrammed “S” on the handle and a fluer-di-lis type design on the end. 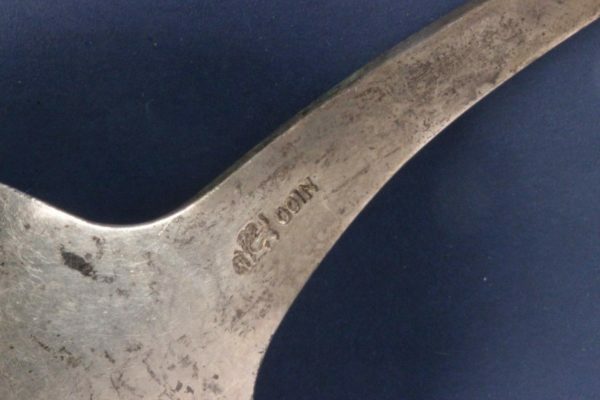 It is marked on the back of the handle “W (lion) Coin,” and dates to 1866-90. 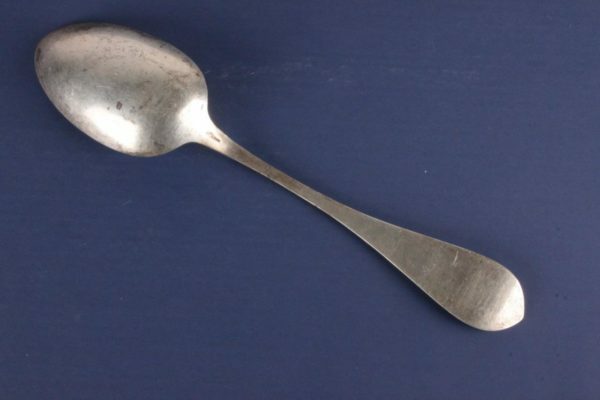 The spoon weighs 43.1 grams. 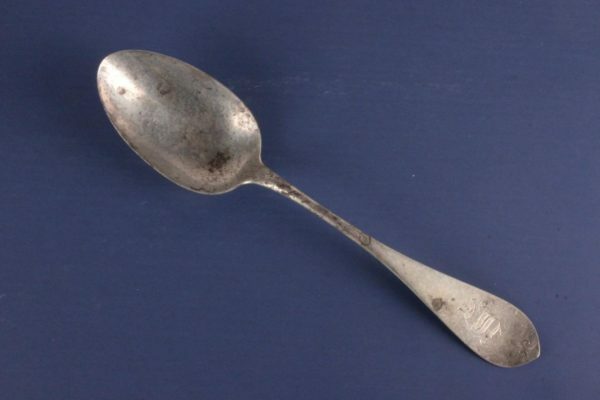 A lovely, very early piece of coin silver and part of our shared national heritage.